Queenstown is an ethereal destination framed by the dominant Remarkables Mountain Range and trademarked by the meandering nooks of Lake Wakatipu that is absolutely bursting with things to do. Once you’ve pulled yourself from the coma-inducing beauty of the region, you will feel the energy of a bustling metropolis in the guise of a charming small town. But don’t be fooled, Queenstown packs a punch! The ‘Adventure Capital of the World’ boasts every type of adrenalin activity from throwing yourself out of airplanes over mountain ranges, helicopters over snow runs, off bridges with cords attached, or simply flying down fiord-framed rivers over barely an inch of water at speeds that don’t seem possible; Queenstown is famous for adrenalin in every form, and delivers. Be sure to slow the pace on your Queenstown adventure and experience the town’s other gems, including the world-class vineyards and wineries, international-standard golf courses, heli-tours over movie sets and trips out to Fiordland National Park to Milford Sound. Queenstown is the master of surprises and always has another attraction, hidden mystery or charming restaurant to brandish. 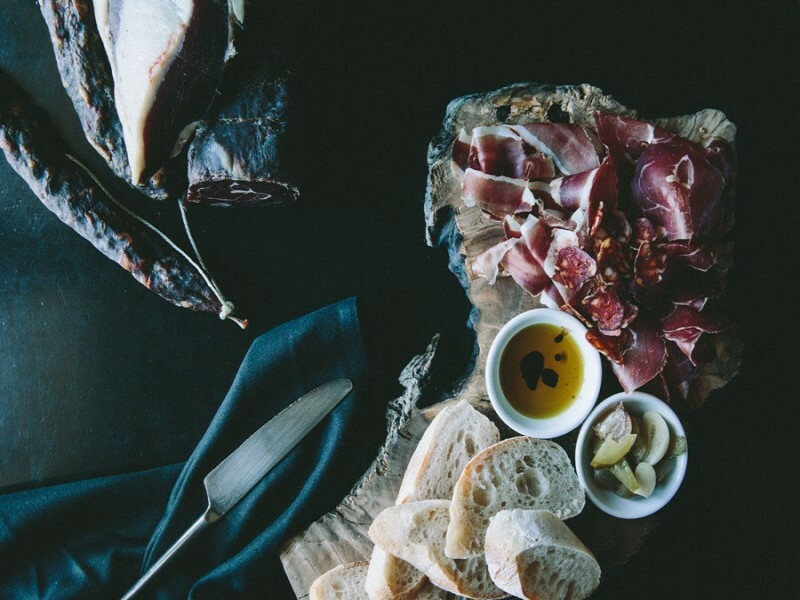 Speaking of dining, the restaurant scene in Queenstown has fast-become one of the most popular and cosmopolitan in New Zealand. Restaurants, cafés, brasseries, bakeries, butchers, bars, clubs, pizzerias and fast food stalls line the streets luring visitors in with every type of cuisine imaginable. Queenstown is well-accustom to visitors and has amazing tourist facilities. Both summer, from December to February and winter, from June through to September are popular times to visit while spring and autumn are quieter. The four distinct seasons mean you can visit several times and still have whole new worlds to explore. 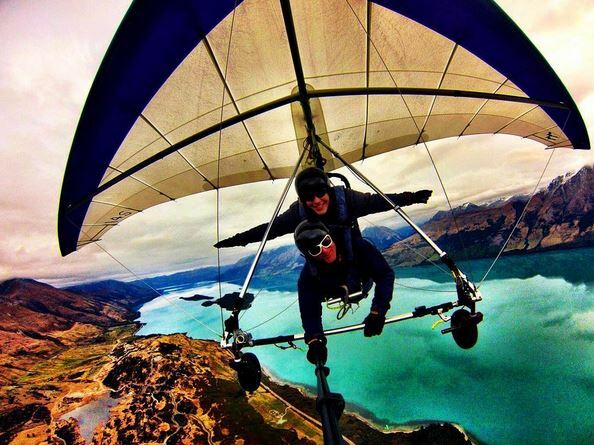 Things to do in Queenstown are endless, including adrenalin activities, snow adventures, sightseeing and tours, mountain biking, wine experiences, golf, flights and air activities, shopping, and family fun. 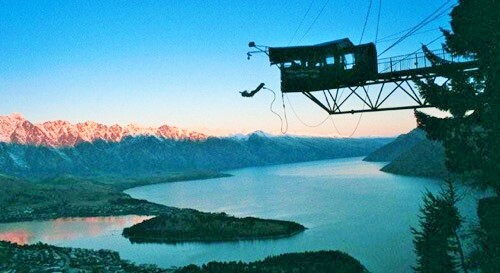 The Adventure Capital of the World gained its name not just through its unimaginably beautiful landscapes shaped perfectly for thrills but also the imaginative locals who are responsible for the creation of bungy jumping, river surfing, jet boating and the world’s first snow landing plane. Take a leap of faith on the AJ Hackett Bungy or try a canyon swing with Canyoning Queenstown – similar to a bungy, but instead of straight down, you go across the canyon. For another variety of falling you can jump out of a plane with Skydive Paradise and fall from either 12 000 or 15 000 feet reaching speeds of 200 kph before soaring safety to the landing zone. To fly without falling, take a trip to Queenstown Paraflights, where you can gradually rise to 600 feet on a comfortable seat and take in some of the best views Queenstown has to offer, all while being attached to the ground. Set yourself free of ground ties and try GForce Paragliding who offer unique experiences flying over Queenstown and Lake Wakatipu with a pilot to guide you over the most pristine landscapes. You also receive a 20% discount on packages when you book your accommodation with Queenstown Holidays and receive your MyQT Card! 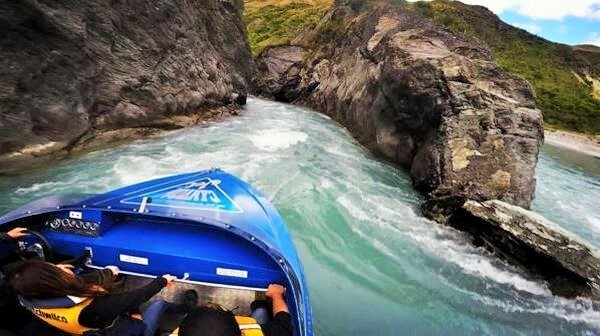 Being the birthplace of jet boating there are several companies that offer this experience which is comprised of getting comfortable on a high speed jet boat and taking off down either the Shotover River or Kawarau River through rapids, around twisting corners, and over water only an inch deep! It is an action-packed thrill ride that will leave you wanting more. While you’re by the water, Serious Fun Riversurfing can show you a good time with several courses that shoot you through whirlpools, boils, NZ’s longest commercially run rapid and best standing wave, as well as calmer sections to relax and enjoy the scenery. 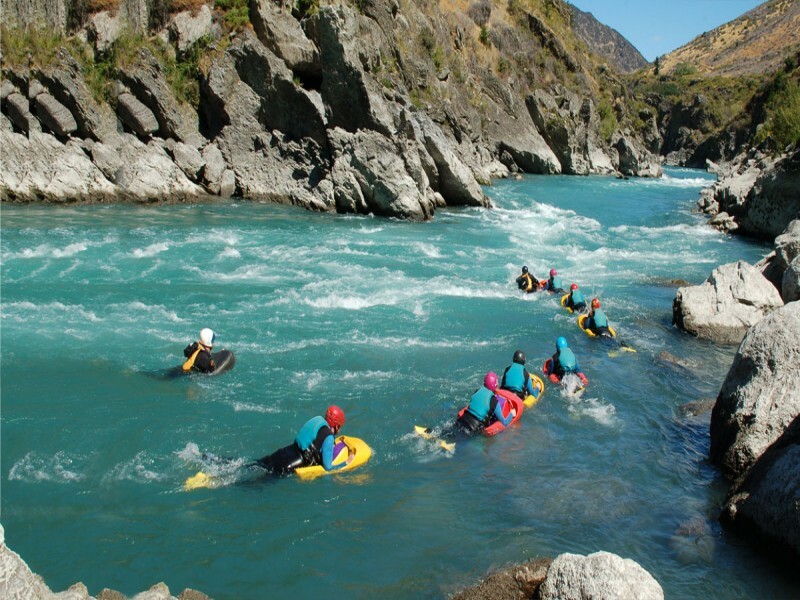 Challenge rafting is another adrenalin pumping water activity that sees you combat the rapids of the Queenstown Rivers on a white water raft armed with a paddle to help steer and fend off boulders. Traverse the landscapes of Queenstown via dirt, quad, road bike, motorcycle, ATV, and 4WD on one of over 100 tours available to suit all thrill seekers with Off Road Adventures. You can secure your off road experience at a 20% discount when you book your accommodation through Queenstown Holidays! Queenstown prides itself on an amazing snow season that attracts a large portion of the 1.4 million visitors that descend upon the pristine town. A mountainous region, Queenstown boasts many ski fields including The Remarkables, Coronet Peak, Treble Cone and towards Wanaka, Cardrona. These slopes cater to beginners just starting out and finding their snow feet, intermediate skiers and snowboarders who know their way around a slope, as well as snow connoisseurs who are well-experienced and looking for a challenge. 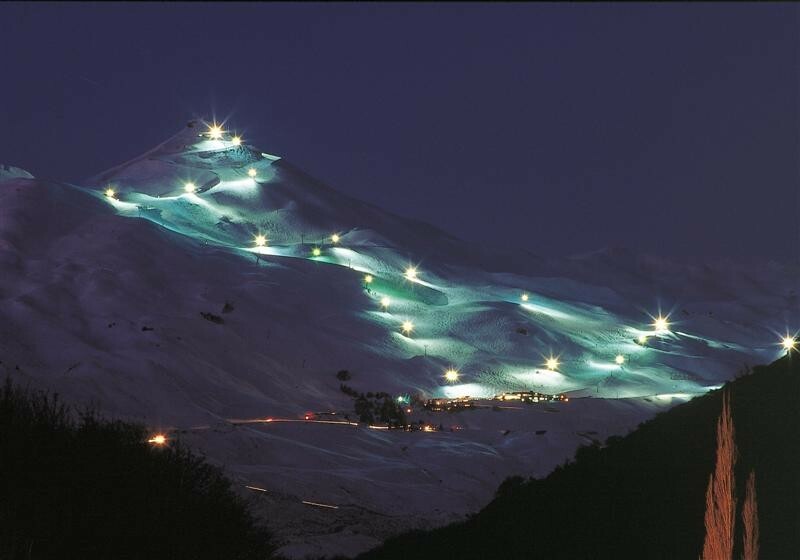 Queenstown ski fields are contoured to the shape of the land and naturally offers guests a phenomenal snow experience. For skiing and snowboarding with an extra shot of adrenalin, try your hand at heli-skiing. Alpine Heli Ski and Board offer amazing packages (which you save 20% off when you book your accommodation with Queenstown Holidays) that include half day, day, multi-day and private charter heli-skiing or heli-boarding over the magnificent alpine terrain of Queenstown, Wanaka, and the Southern Alps. Glacier Southern Lakes Helicopters boast memorable heli-flights over Queenstown, Lake Wakatipu, Mt Aspiring National Park, and Fiordland National Park including the famed Milford Sound. 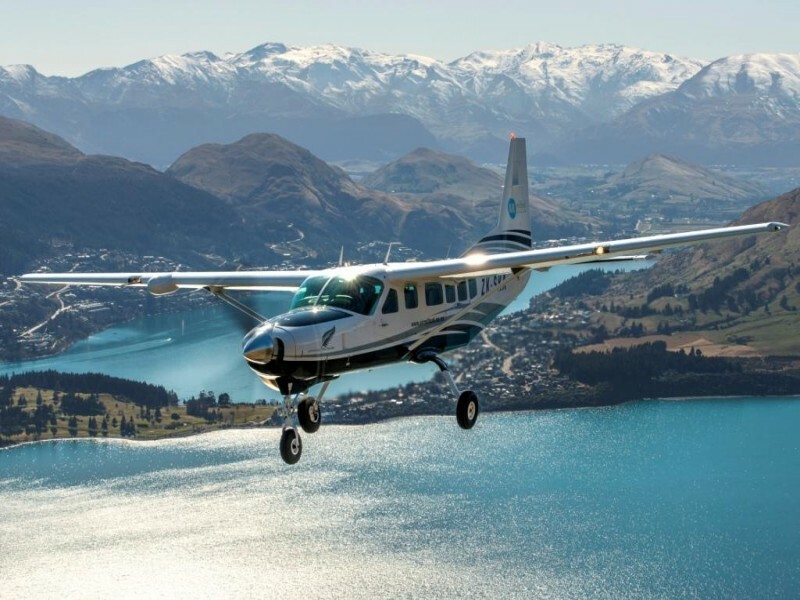 These flights are operated by experienced pilots who call this terrain home and know all the best secret spots to show off the best Queenstown and the surrounding regions have to offer! As well as the aforementioned Milford Sound heli-tours, there are several amazing bus and coach tours that traverse the landscapes and are manned by intriguing and informative tour guides that provide commentary on the history of the Fiordland and Milford Sound. There are also several stops along the way for photo opportunities and hikes. Once you arrive, Juicy Cruise whisks guests away on a Milford Sound cruise taking you via catamaran to see waterfalls, wildlife, rainforests, and the soaring indigo heights of the mountain ranges. For budding photographers to experts or to those who enjoy a good filter on insta there are photography tours of Queenstown hosted by Paradise Pictures who offer tours with professional photographers that know all the best spots as well as help with photography techniques and tips. 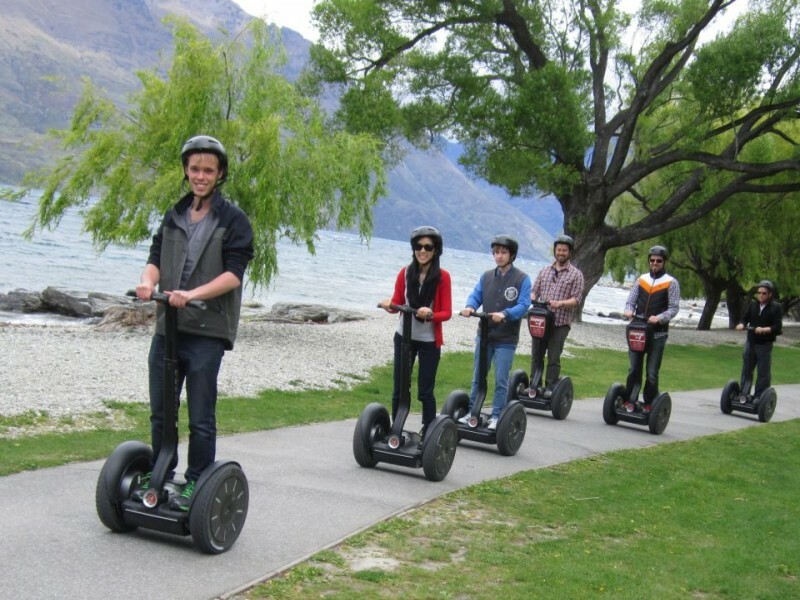 To see Queenstown from a unique perspective, jump on a Segway on Q tour and see the best Queenstown has to offer in two wheel style. Simply start by leaning forward and come to a stop by leaning backwards – being so easy to use, the Queenstown Segway tour is perfect for families! 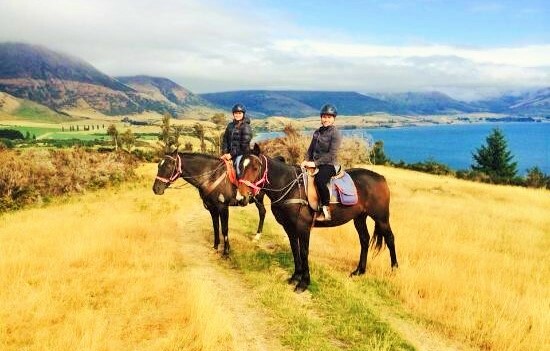 Explore the breathtaking scenery on the Walter Peak Horse Trek that takes you across Lake Wakatipu on the historic TSS Earnslaw steam ship that will cruise you across to Walter Peak High Country Farm which you will traverse via horse back. Once you’ve returned from your panoramic experience you can relax into a beautiful meal at the Colonel’s Homestead Restaurant. 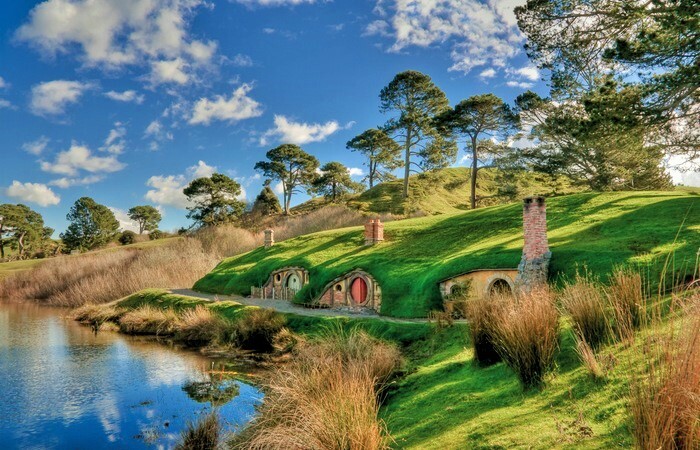 Being home to the scenery from the academy award winning Lord of the Rings trilogy, there are several Lord of the Rings sightseeing tours that transport guests from the modern Queenstown to illustrious landscapes the famous characters travelled. 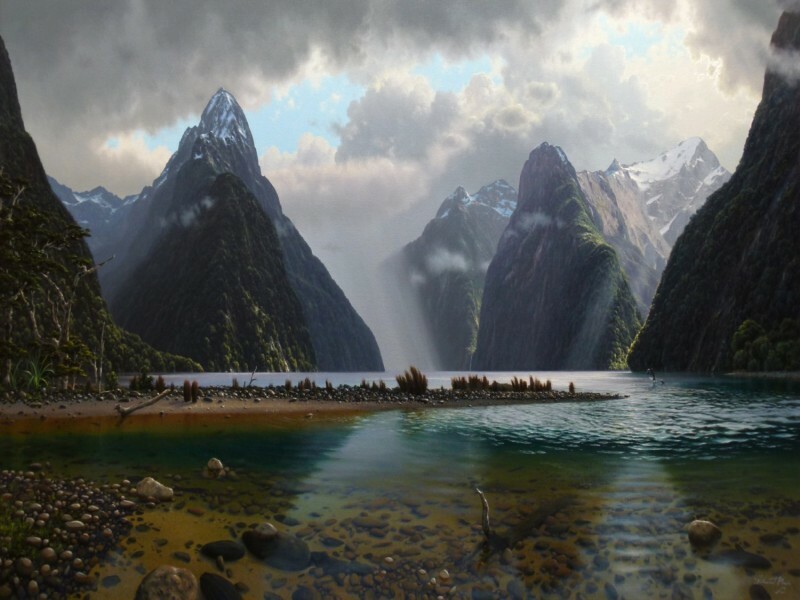 These tours boast scenery that represents Lothlorien, Amon Hen, Nen Hithoel, Amon Lhaw, Path Galen, Ford of Bruinen, The Pillars of the King on the River Anduin, and the site of Gandalf's ride to Isengard. 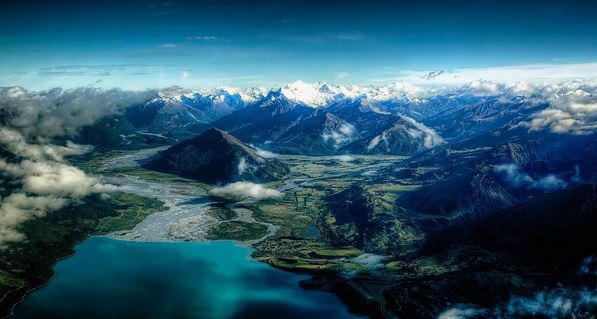 As well as Lord of the Rings tours Glenorchy Journeys is your ticket to the secret gems of Glenorchy and offer Queenstown Holidays customers a kid’s travel free offer. 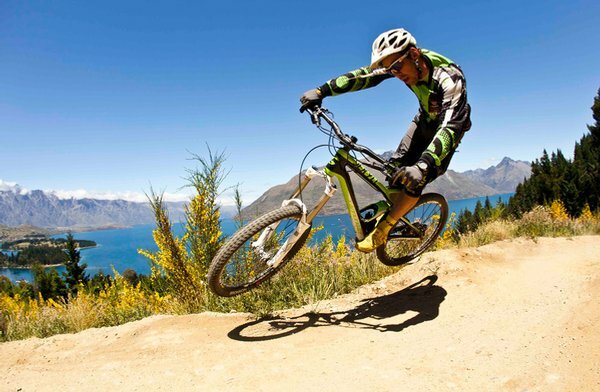 Mountain biking in Queenstown sounds extreme, and mind you, it can be! But it also comes at a slower pace designed for sightseeing and wine trails. The Queenstown Trail is comprised of 120 kilometres of meandering trails that wind their way past hidden ruins, panoramic lake views, soaring mountain ranges, historic architecture, undulating green pastures, and of course plenty of cuisine and beverage options. The best part is you can explore it at your own pace and go for an hour or for days – it’s up to you! 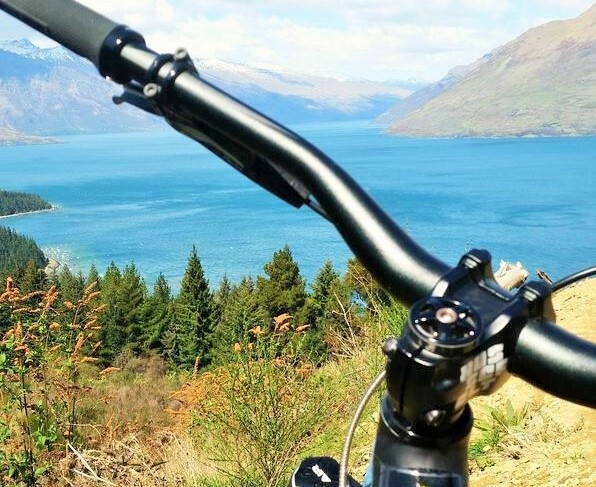 KiwiSports Queenstown are a leading bike hire and sports retailer offering a range of bikes and equipment at a 20% discount when you book your accommodation through Queenstown Holidays! They’re also perfectly situated just a short distance from the lakefront and Queenstown gardens – the perfect spot to begin your bike adventure! To explore the outer region of Queenstown Gibbston Valley Bike Centre, Arrowtown Bike Hire, and Arrowtown House Boutique Hotel each offer bike hire and proximity to trails that traverse the Gibbston River Trail, the historic Arrowtown River Trail, and the beautiful Rabbit Ridge Bike Resort which boasts over 40 kilometres of trails that have been professionally built against a picturesque backdrop of mountain ranges and lakes. 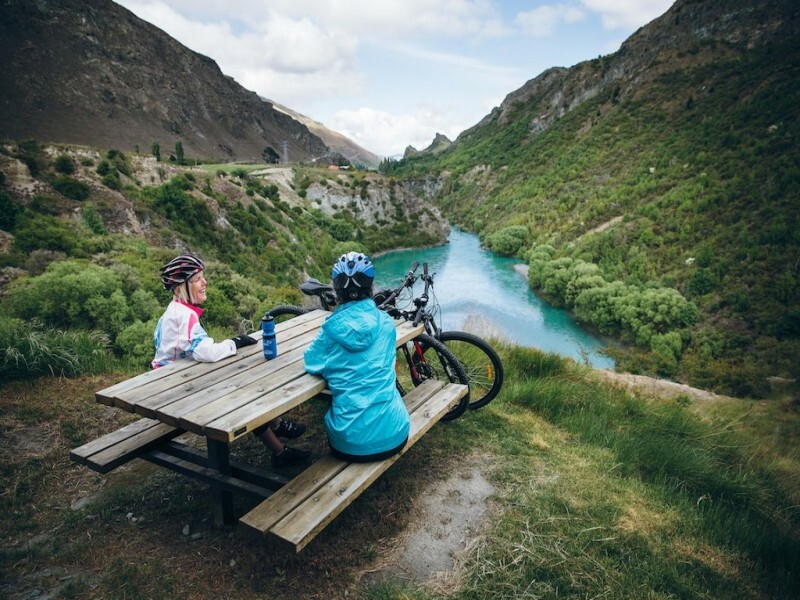 To merge your mountain biking with a wine experience, book a package with Gibbston Valley Bike Centre and enjoy plenty of stops along your adventure to sample the full bodied, hand crafted treasures that lie behind the cellar doors! Adrenalin junkies, fear not! There are plenty of options to get your heart pumping atop your fierce mountain bike. Skyline Queenstown is New Zealand’s first and most popular gondola-assisted bike lift giving guests direct access to the bike park that boasts over 26 mountain bike courses varying in length, terrain, and difficulty. 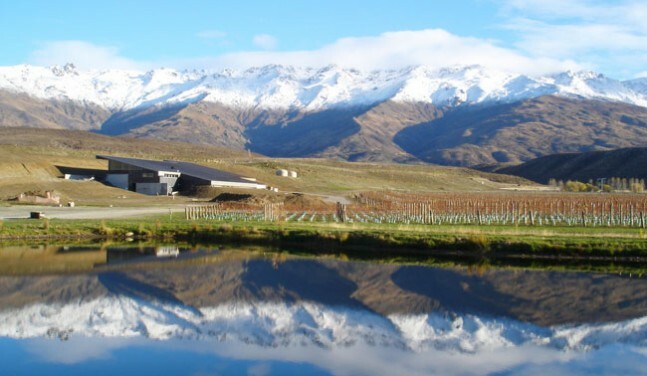 The Central Otago region is renowned worldwide as a premier destination for wine crafting and hence is home to over 200 wineries across the picturesque and mountainous region. The complex and favourable climate paired with the altitude is key to nursing grapes destined to become full-bodied with aromatic flavours. 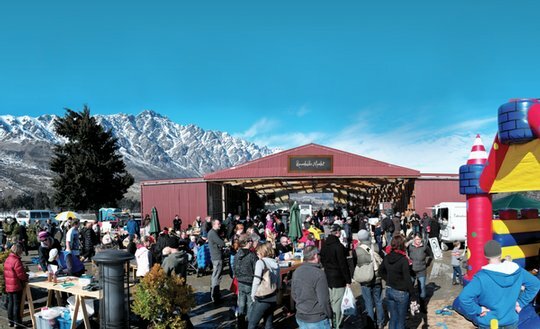 Gibbston Valley Winery is one of the region’s founding wineries and remains a popular choice among visitors and locals alike due to their fantastic range, sustainable methods, and beautifully crafted wines. The winery is also a hot spot for festivals, activities, and concerts during the warmer months. 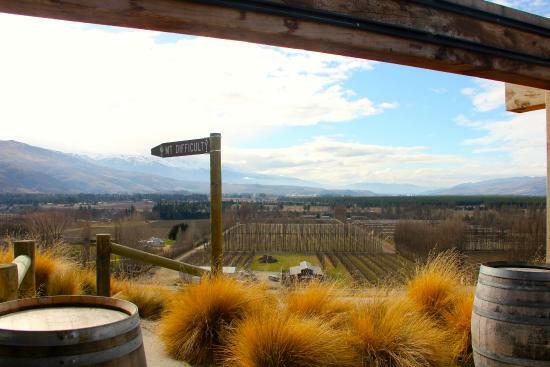 Amisfield Winery is another crowd pleaser; a renovated high country Merino Station, Amisfield has long established itself as a prominent winery specialising in Pinot Noir and white wines that are popular throughout New Zealand and the world. Felton Road Winery boasts unique vineyard characteristics procured by using minimal intervention techniques resulting in rare and bold wine personalities. Located on the northern facing slopes, the vineyards are planted on glacial soils that are fed biodynamically. Tour the vineyard, enjoy a tasting, or simply settle into a delightful meal with magnificent views. Peregrine Winery, Mt Rosa Winery, Coal Pit Wine, Brennan Wines, Chard Farm Winery, Hawkshead Wines, Waitiri Creek Wines ltd, Mount Edward Winery, Mount Difficulty Wines, and Gibbston High Estate are just a taste of the beautiful and culturally rich wine experiences available on your holiday in Queenstown. There are several companies in Queenstown that provide tours of the wineries so you can spend a day visiting a selection of your favourites or your entire holiday traversing the Central Otago region on a wine tasting adventure! 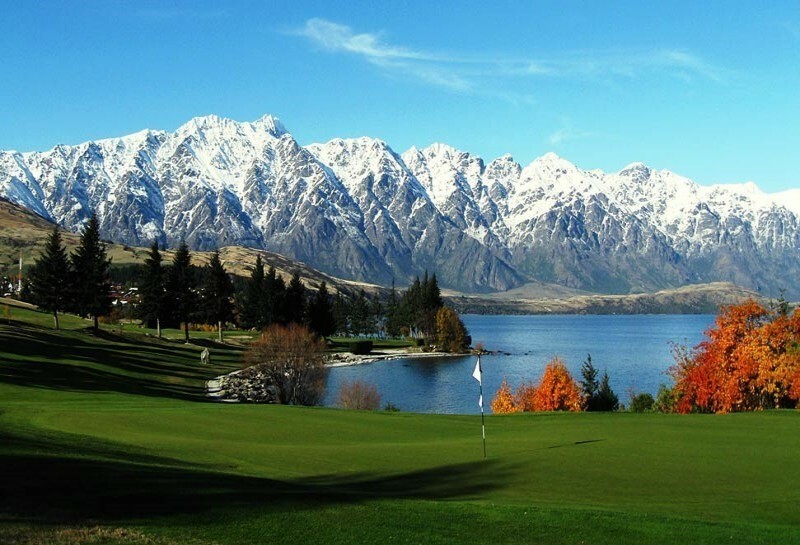 Queenstown is a golfer’s haven boasting 5 International standard golf courses within 25 minutes of the city centre. Each course boasts unique features whether it be immaculate, scissor-cut grass, beautiful, award-winning club house architecture, or courses that require helicopter access, or breathtaking mountain range views. 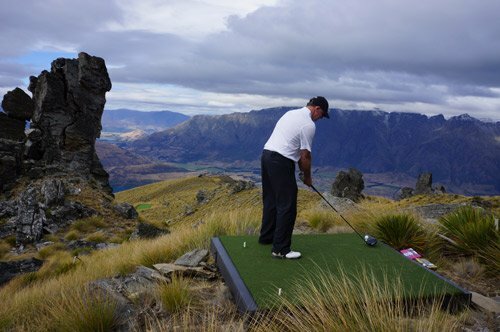 Whether you are a golfing enthusiast, professional, or simply enjoy a putt, no trip to Queenstown is complete without a round of golf! The Queenstown Golf Centre features equipment hire, information, paraphernalia, and golf tour bookings and are conveniently located in the heart of town. 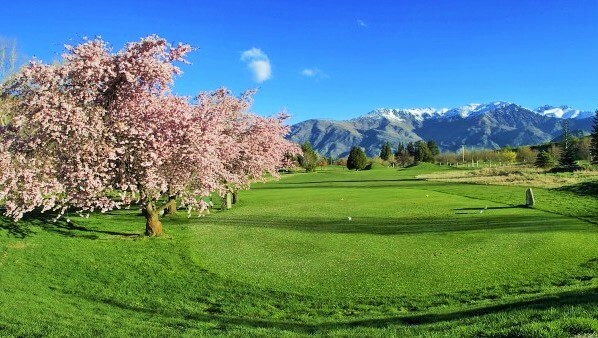 For a day you’ll never forget book a game at Hills Golf Club, Arrowtown Golf Club, Queenstown Golf Club, Over The Top Golf Club, Frankton Golf Centre, or Jack’s Point Golf Club for an amazing golf experience. Have you ever dreamed of soaring through clouds, around mountain peaks, over undulating pastures? Then your dreams will become a reality when you take to the sky with a Queenstown Air activity! 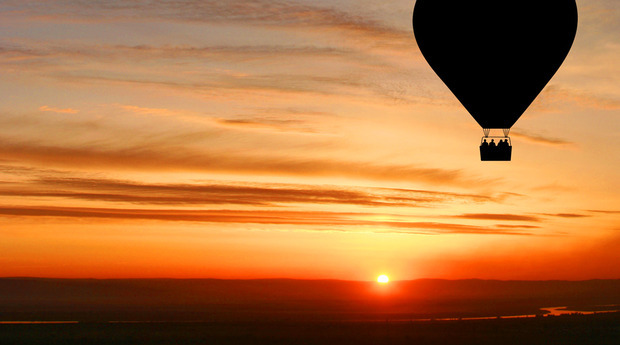 Float to the sky with Sunrise Balloons on your own hot air balloon adventure that sees you rise to 6000 feet before setting off on your journey around Queenstown before setting down for a champagne breakfast. Traverse the air space above Milford Sound via Air Milford or Glenorchy Air in a comfortable airplane with knowledgeable pilots or enjoy a heli-tour with Glacier Southern Lakes Helicopters, Over The Top, Earnslaw Burn Heli-Hobbit, or Middle Earth New Zealand Heliflights. There is plenty to see soaring over Queenstown, Lake Wakatipu, Lord of the Rings Scenery, Fiordland National Park including the famed Milford Sound, Glenorchy, Wanaka and the Southern Alps. The sky is the limit! 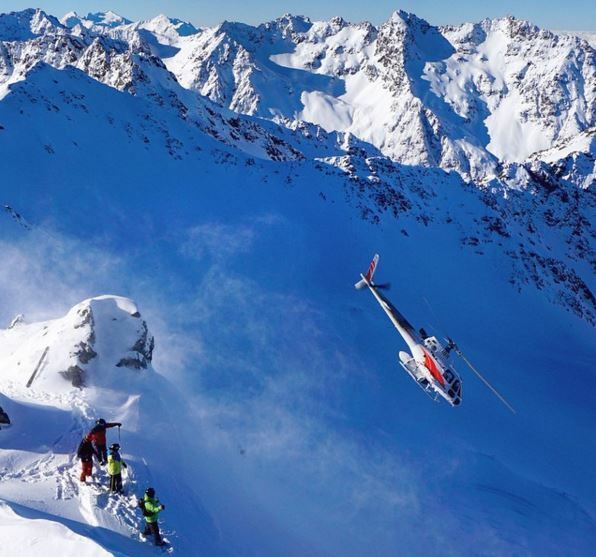 Both Southern Lakes Heliski and Alpine Heli Ski and Board combine air activities with snow offering guests the chance to enjoy a helicopter ride before throwing themselves out of the aircraft to ski or snowboard to the mountain base! You can even take a flight to find your own secluded slice of paradise and enjoy a private picnic with your loved ones with Picnic in Paradise. No holiday is complete without at least dabbling in the regions shopping! 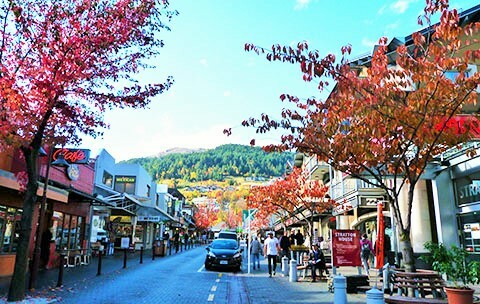 Queenstown Mall is a fantastic first stop as it doubles as the town centre, meaning as well as a plethora of shopping, restaurants, cafés, and bars line the streets ready for you to take a well-deserved break and enjoy a snack and coffee or light meal, wine or beer. If you prefer an air-conditioned (or heated in winter!) shopping centre experience, both O’Connells Shopping Centre and the Remarkables Park Town Centre offer just that and more! Browse through boutiques, fashion, jewellery, trinkets and more. For a unique shopping experience, the Remarkables Market is a charming and quaint gathering of stalls atop The Remarkables offering unobstructed 360 degree views of the soaring mountain ranges as well as a great range of fresh fruits, vegetables, herbs, freshly squeezed juices, hot food, desserts, coffee, homewares, fashion, jewellery, craft and much more! Many of the things to do in Queenstown are fantastic family activities that offer a whole new outlook on family bonding! There are also plenty of activities specific to younger children as well as the whole family! 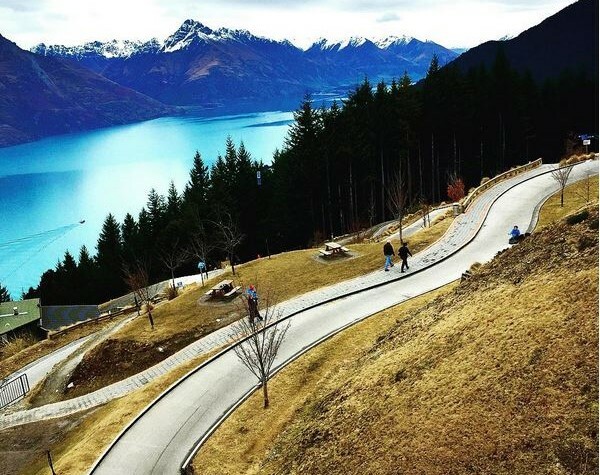 The luge is an iconic Queenstown activity that guests of all ages love. There are a selection of tracks to suit all ages and abilities and once you’ve zoomed to the base you simply jump on the chairlift and return to the start zone to enjoy yourself all over again! For fun with a chill be sure to check out the Queenstown Ice Arena. This affordable day out is perfect for those who are expert skaters to visitors who’ve never seen ice before! 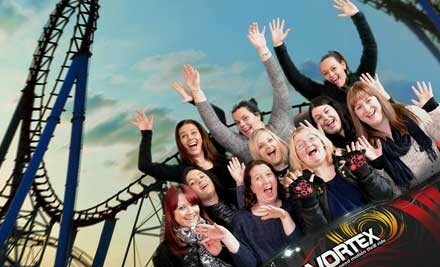 Both Dark Ride Motion Theatre and Vortex 12D Motion Theatre boast a movie experience with an interactive twist! Buckle in and get ready for the ride of a lifetime behind a curved 3D screen with targeting technology, moving chairs and plenty of effects to perfect the experience. Escapes Quest plunges guests into a world of mystery where you have 60 minutes to solve the crime and escape the room! The theme embraces the town’s rich cultural heritage and is decorated in Queenstown circa 1860 during the town’s gold rush period and offers costumes to match! Game Over QT is a fast-paced family fun day out! Try your hand at high-speed indoor go karting, Jurassic themed laser-tag, or hang out in the arcade and challenge your family to air hockey or a video game. There are also plenty of cruises, horse treks, heli-tours, mini golf, Segway tours, jet boat rides, biking adventures as well as a kids club so the children can have a blast while Mum and Dad can take a break. 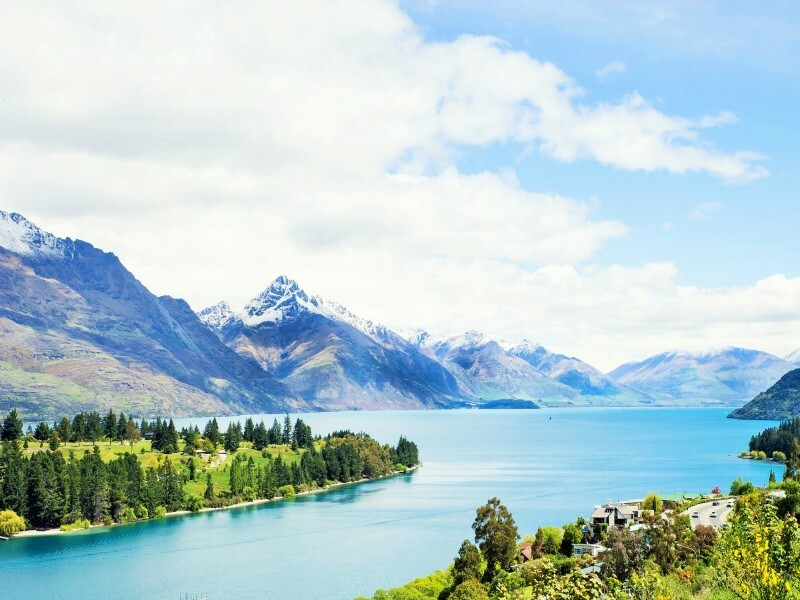 Things to do in Queenstown are limitless you can spend 3 days or 3 months in Queenstown and still experience new cuisine, try a new activity, or find a fresh vista. One of the most beautiful destinations in the world, Queenstown is a gem that needs to be added to your bucket list today!